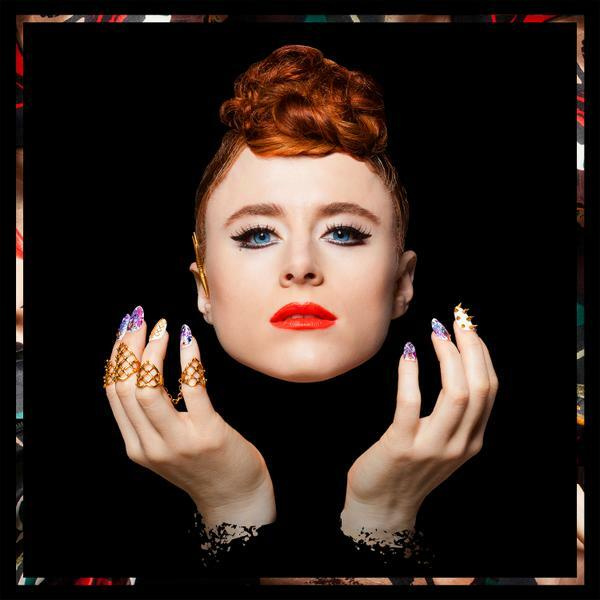 Kiesza has unveiled a new song online. The singer/songwriter posted the audio clip for “Bad Thing” – featuring Joey BadA$$ – to her official Vevo page on Monday (September 22, 2014). The track was co-written by Kiesza and Carlos St. John along with Corey “Latif” Williams, whose credits include Cheri Dennis’ “I Love You” [Atlantic], Jojo’s “Like That” [Blackground] and Chris Brown’s “Damage” [RCA]. Kiesza’s debut studio collection “Sound of a Woman” is scheduled for release on October 21 via Lokal Legend / Island Records. The highly-anticipated project will boast further productions and songwriting contributions from Rami Samir Afuni, Espen Berg, Jordan Orvosh, Simon Eriksrud, and Paolo “Shirazi” Prudencio. Listen to “Bad Thing” below. 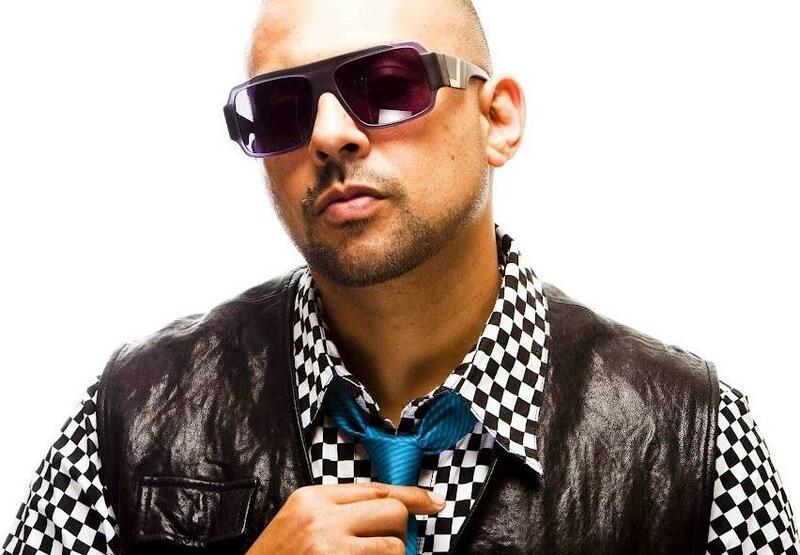 Sean Paul has revealed the songwriting credits for his upcoming album. The Jamaican dancehall artist is scheduled to release “Full Frequency” on February 18 via Warner Music Group / Atlantic Records. Lead single “Other Side of Love” was written by Sean Paul along with Benjamin “Benny Blanco” Levin and Niles “Cyrano” Hollowell-Dhar (aka The Cataracs). The follow-up to 2012’s “Tomahawk Technique” boasts further songwriting contributions from Ester Dean (Candice Glover, Trey Songz), Wayne Hector (Kylie Minogue, James Blunt) and Giorgio Tuinfort (Rihanna, David Guetta). On the production front, Sean Paul has teamed up with Toby Gad (Robin Thicke, John Legend), Stargate (Brandy, Janet Jackson), Fernando Garibay (Lady GaGa, Enrique Iglesias) and Polow Da Don (Ciara, Nicole Scherzinger). Peep the tracklisting and songwriting credits for “Full Frequency” below. Written By: (Sean Paul Henriques / Johnny Clarke / Philip “Hardwork” Constable / Bunny Lee / Damian Marley). “Entertainment 2.0” (featuring 2 Chainz, Juicy J & Nicki Minaj). Written By: (Sean Paul Henriques / Tauheed Epps / Brandon “Maejor Ali” Green / Jordan Houston / Ronald Ferebee Jr. / Onika Maraj / Tony Scales / Jovan Williams). Written By: (Sean Paul Henriques / Maddison Grey / Toby Gad / Philip “Hardwork” Constable / Toby Gad). Written By: (Sean Paul Henriques / Niles Hollowell-Dhar / Benjamin Levin / Garfield “Konshens” Spence). Written By: (Sean Paul Henriques / Wayne Hector / Toby Gad). Written By: (Sean Paul Henriques / Jason “Jigzagula” Henriques / James Foye / Jamal “Polow Da Don” Jones / Amethyst Kelly). Written By: (Sean Paul Henriques / Jeremiah Bethea / Philip “Hardwork” Constable / Jason “Jigzagula” Henriques / Geoffrey “Royce” Rojas). Written By: (Sean Paul Henriques / Ester Dean / Mikkel Storleer Eriksen / Jason “Jigzagula” Henriques / Tor Erik Hermansen / Ricardo Johnson). Written By: (Sean Paul Henriques / Shaun Anderson / Nicholas Bennett / Jason “Jigzagula” Henriques). Written By: (Sean Paul Henriques / Donovan “Vendetta” Bennett / Nicholas Bennett / Sean Roberts). Written By: (Sean Paul Henriques / Jason “Jigzagula” Henriques / Aliaune “Akon” Thiam / Giorgio Tuinfort). Written By: (Sean Paul Henriques / Amanda Warner / Fernando Garibay). Written By: (Sean Paul Henriques / Niles Hollowell-Dhar / Benjamin Levin). Written By: (Sean Paul Henriques / Joshua “Ammo” Coleman / David “GoonRock” Listenbee / Jordan Orvosh).